Our 2017 Wedding Collection is Here! How to say…Will you be my bridesmaid? Newly engaged and in the beginning stages of planning my wedding, something I was really looking forward to was asking a few dear friends to be my bridesmaids. I wanted to do this in a way that would make the girls feel special and would help them look forward to a year of wedding fun! I scoured the internet in search of will you be my bridesmaid ideas, but nothing seemed quite right. Then, with perfect timing, my colleague Liz presented her holiday gift, which included an ingenious enclosure with recipe card inserts. 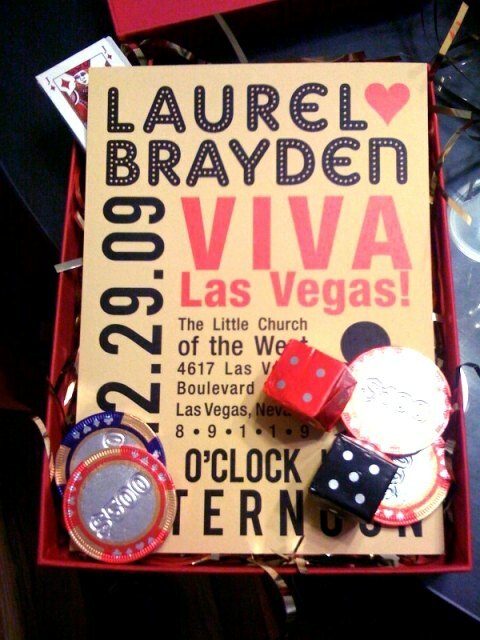 It was so darling and the perfect format for my “will you be my bridesmaid,” presentation! 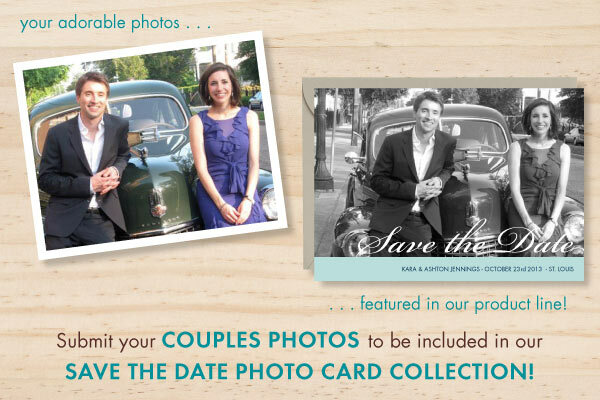 Hey all you love birds, the Paper Source Design team is looking for a few great couples to represent our new line of save the date photo cards set to launch with our 2012 Paper Source Wedding Collection this spring. The photos will appear in card samples on our website, in our catalog and in Paper Source stores nationwide, and one lucky couple will be selected at random to receive a $100 Paper Source Gift card – perfect for for wedding invitations, reception favors or gifts! 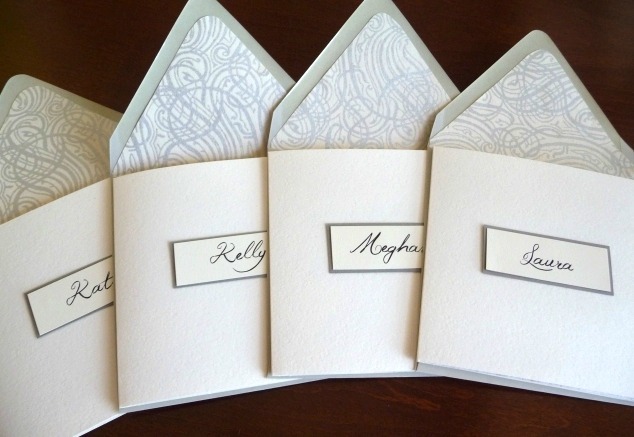 This year celebrates the 5 year Anniversary of our signature Bridal Event—Paper Wedding! To give you some background on the events’ inception we have to reflect upon the notion that “Good things come in small packages.” Indeed, it was our wonderful little store in Kansas City that provided the testing grounds for our first ever wedding event, and ultimately the proof that brides would love a weekend full of wedding inspiration. 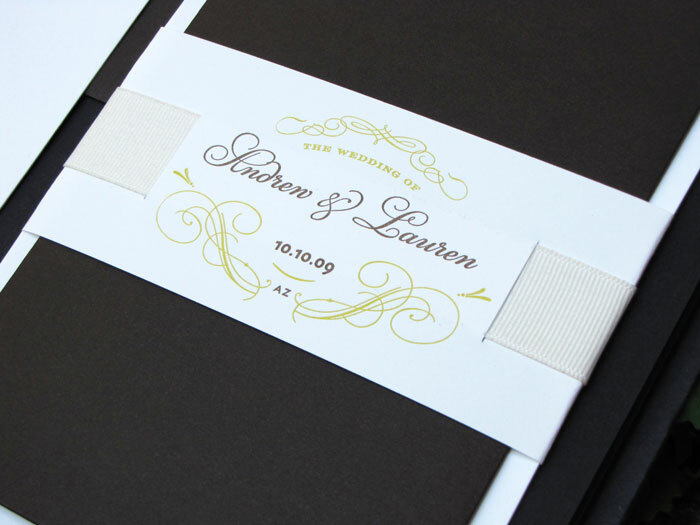 Here at Paper Source, the beginning of each new year means it’s wedding time! We start to see lots of brides in our stores over the holidays and come January the ruffles and cupcakes of wedding season are full on!